We always work to keep our painting prices reasonable for exterior painting projects. For information on interior painting services click here. We use only the best products and stand behind our jobs 100% - We typically paint exteriors with oil based high quality exterior paints, stains or finishes. We use quality paint from Sherwin Williams and/or Flex Bon paints. 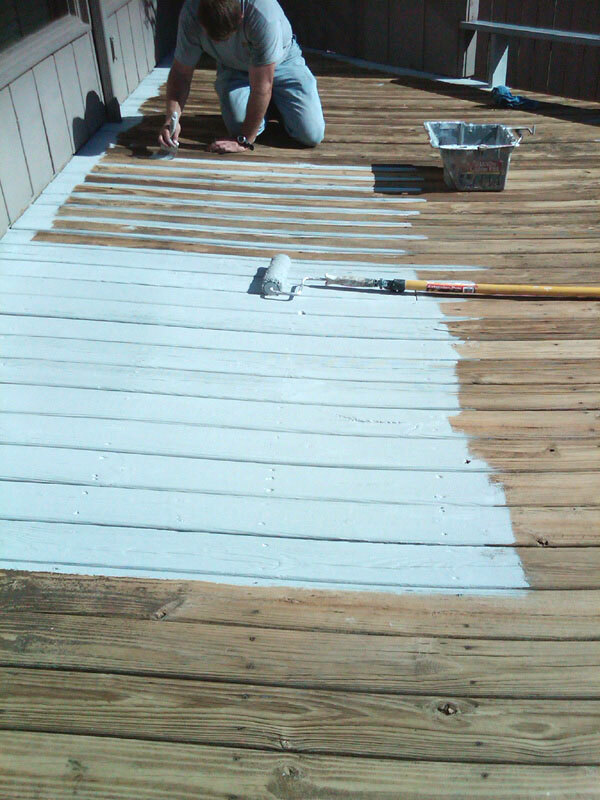 From painting your dream home to repainting or refinishing a small exterior deck we are here take great care of you. We advise on the proper product selection to meet your application requirements. 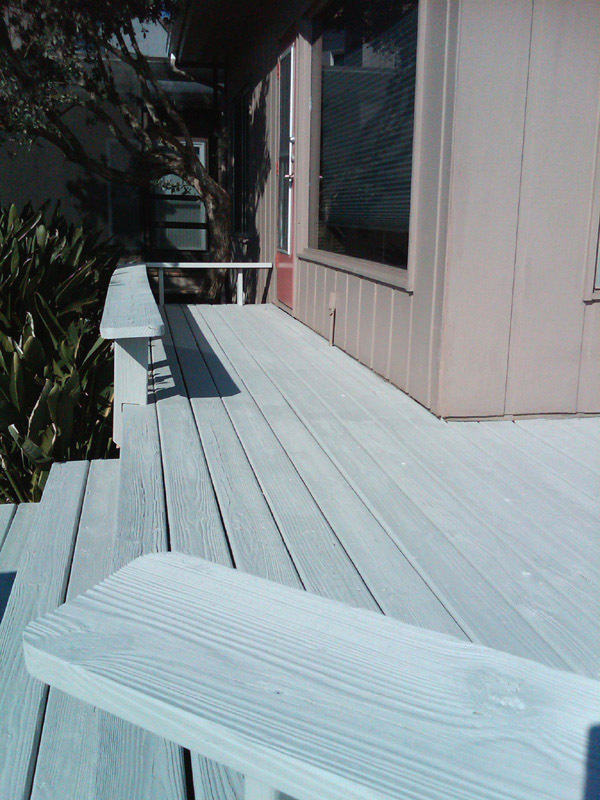 We paint and refinish all types of exterior surfaces. Painting exteriors of stucco, brick, wood, metal, etc. We offer professional experienced painters delivering painting services that meet the expectations our exclusive clientele. Our painting prices are very reasonable - we are not do cheap, sloppy, fly-by-night painters. We are proud to offer reasonable prices while building our reputation on our quality painting and timely service. Exterior painting projects always begin by understanding the job in question. Exterior painting is more than just cosmetic. It must meet the demands of Florida weather I.E. sun - intense heat - high humidity, etc. The proper product selection is key to a quality job that will meet your application requirements. Once the proper product is identified and agreed upon, the next step is proper preparation. The quality of the painting job is directly connected to the painting preparation work done in advance. The preparation work prior to exterior painting is always very time consuming, much more so than the actual painting itself. The bulk of the work is getting your exterior surface prepared properly to absorb and adhere to the paint or finish applied. 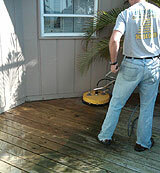 We may fill holes and cracks, power wash or treat mold stains and water marks. 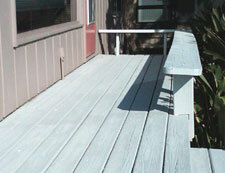 We recaulk with a good waterproof silicon acrylic caulk or waterproof elastomeric caulk. We are always intensely mindful of the exterior preparations as it is key to a quality job. 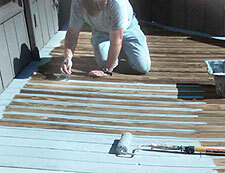 Before we do any exterior painting we make certain the preparation work completed has properly dried. Before applying any product all non painted areas such as shrubbery, trim, sidewalks, lawns, etc. 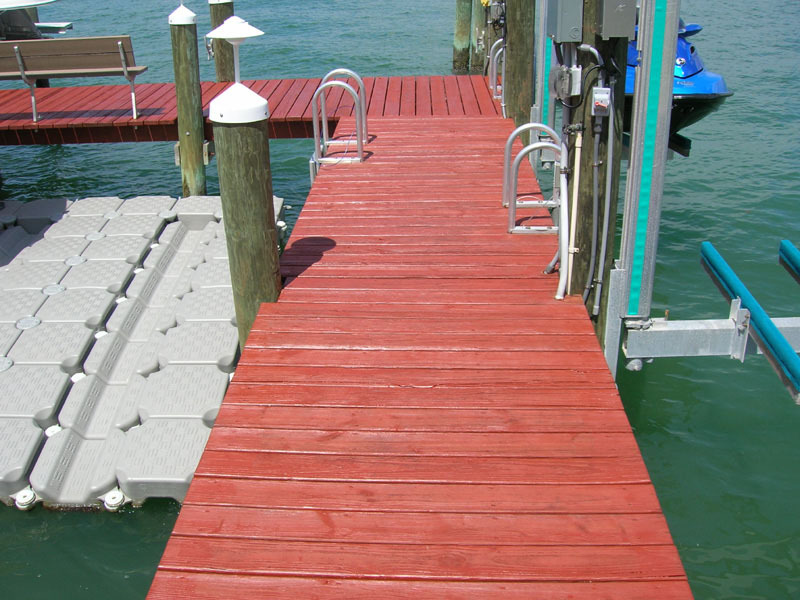 are covered with drop cloths or plastic sheeting to properly protect those areas. Now that the surface is fully prepped we paint or seal the surface with one or two coats depending on the unique job requirements. When we are done painting the area and the paint or finish has had adequate time to dry we inspect our work. Making sure everything is properly coated and looks right before we begin the clean-up. Next we clean up - removing all our tools and equipment. Next, the drop cloth coverings are removed. 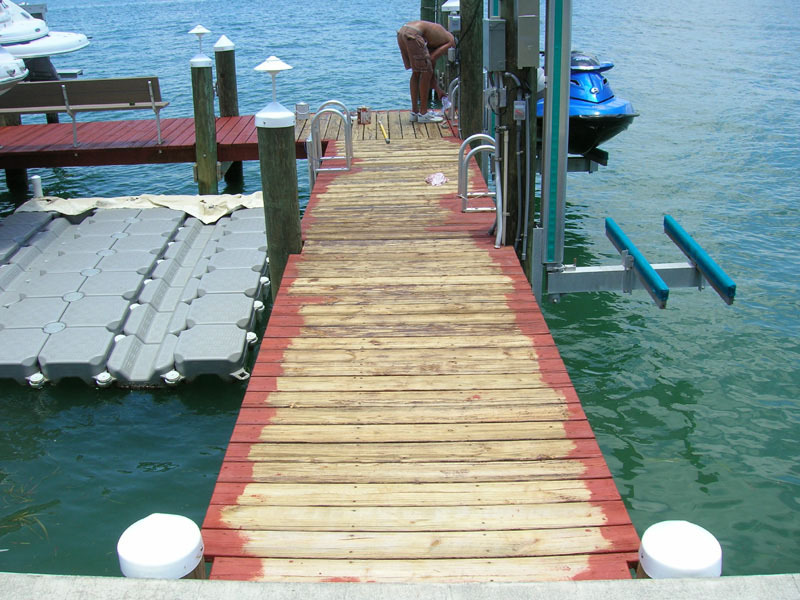 If any areas need final touch-up or recaulking we complete the job to our quality standards before we present it to you. 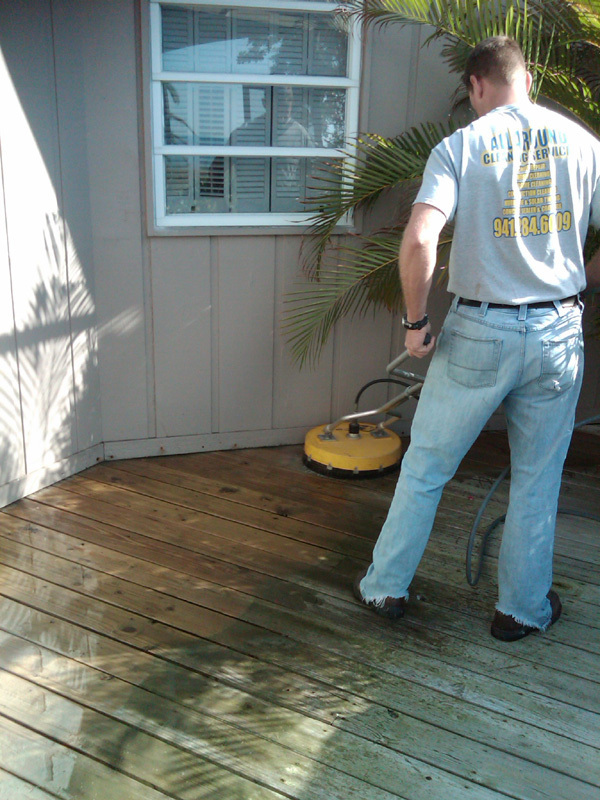 Our employees are very clean and wear appropriate uniforms while on your property. Painting your property can take time but we will make sure that it is as painless as possible, and won't leave or require payment until you are 100% satisfied. We are proud to offer Exterior Painting Services in Florida - Lee County - Sarasota County - Manatee County - Charlotte County. On occasion we do services other areas but additional travel costs and charges apply.